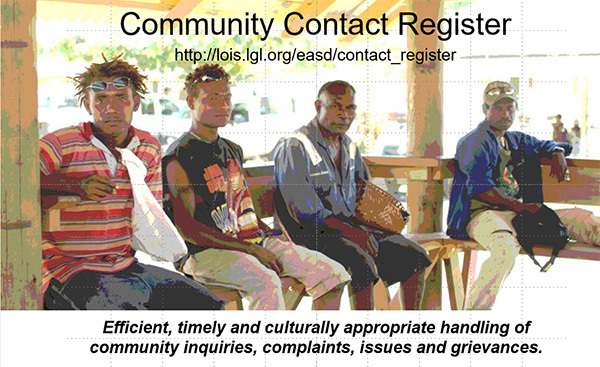 Sanida Communications director David Haigh developed this online Community Contact Register for Lihir Gold Limited in PNG to track community interactions, grievances and engagements. 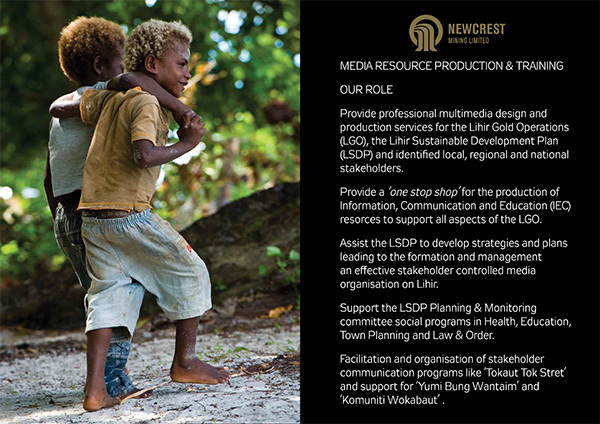 Built on MS Access and .ASP framework this application was translated into Tok Pisin (National language of PNG) for site wide access and usablility. This application was superseded by the Cintellate Risk Management System. David was involved in the development of a community grievance module for the Cintellate designed to be a seamless plug-in to the industry focused risk management system. 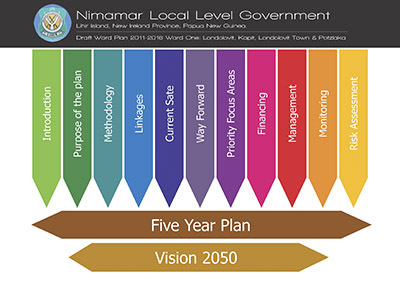 This system has been utilised by the Lihir Gold Project for the last 5 years to track community grievances and engagements.